The University of Central Lancashire (UCLan) has unveiled an uplifting and inclusive advertising campaign developed specifically to drive 2019 undergraduate recruitment amongst a Gen Z audience. 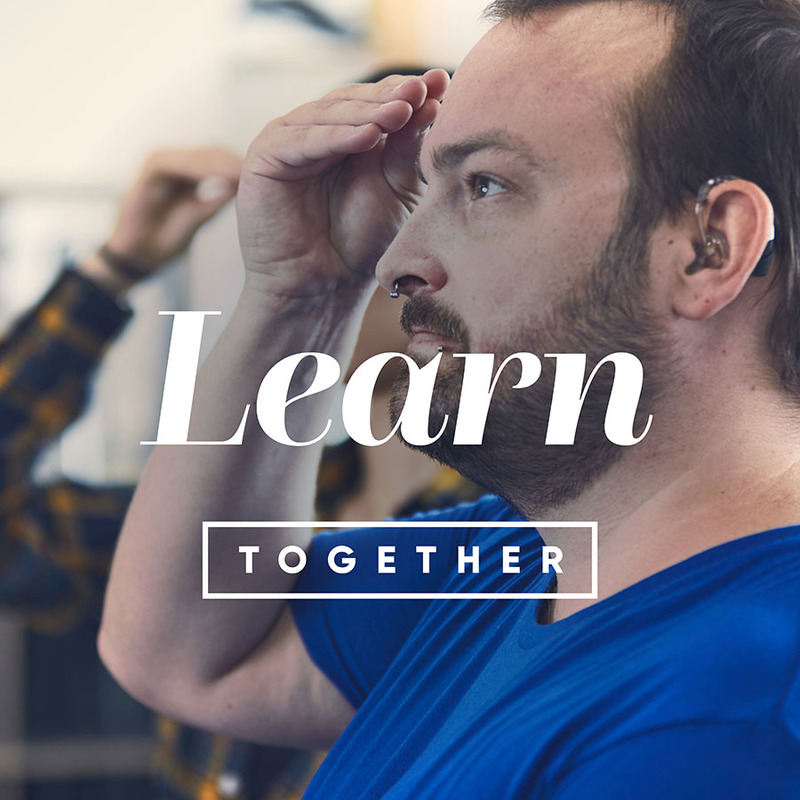 The ‘Together’ campaign, which launched today, will run across cinema, outdoor, print, radio and digital formats. The 60 second cinema ad features Ella Eyre’s hit song Together, chosen to capture the energy, dynamism and essence of the University. Manchester-based marketing agency, Access working with the UCLan Marketing, Communication and Engagement team created the campaign built on insights from extensive research into Generation Z – a hyper-connected group of digital natives who seek authenticity and relevance from brands. Ruth Connor, Executive Director for Strategic Marketing at UCLan said: “This campaign is an exciting departure from traditional undergraduate recruitment initiatives. It is fresh, honest and meaningful and truly communicates the sense of community that underpins everything that we stand for at UCLan. Phil Fraser, Head of Planning and Account Management at Access, said: “This has been one of our favourite projects to work on. The client and the partners we worked with were brilliant and I think that this is reflected in the work we have produced. It is an exciting new concept rooted in core audience insights and robust pre-testing research and we believe it will set UCLan apart from other institutions. “It was crucial that the campaign was highly visual, authentic and energetic. We needed the messaging to have impact across all devices and channels – scaleable without compromise to generate stand out on mobile right up to a cinema screen, and everything in between. The cinema ad is brought to life perfectly by the Ella Eyre track which embodies the ethos of the university, giving the execution an uplifting energy.